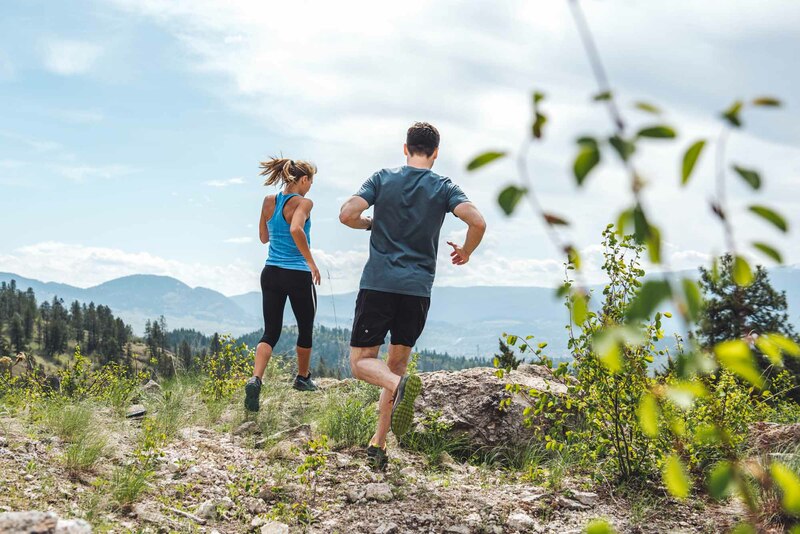 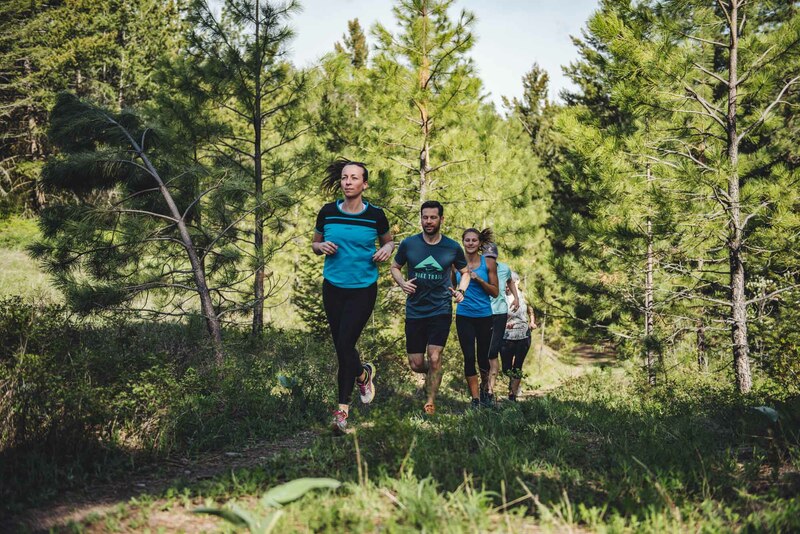 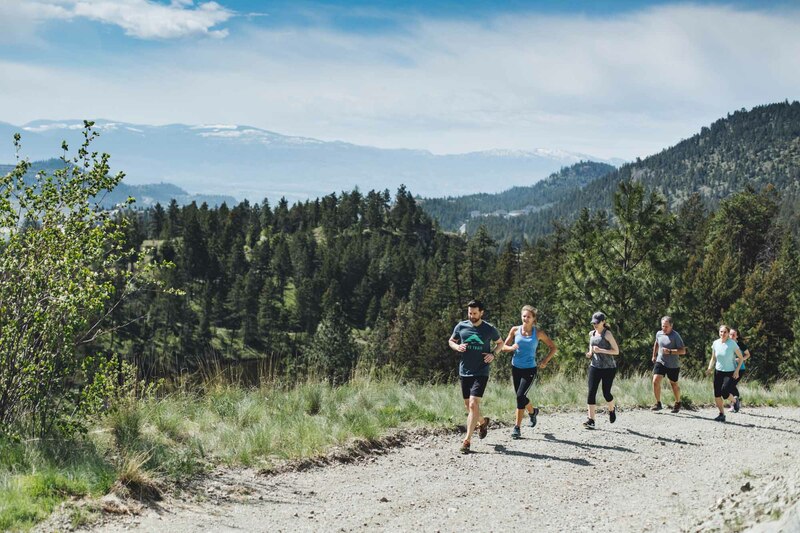 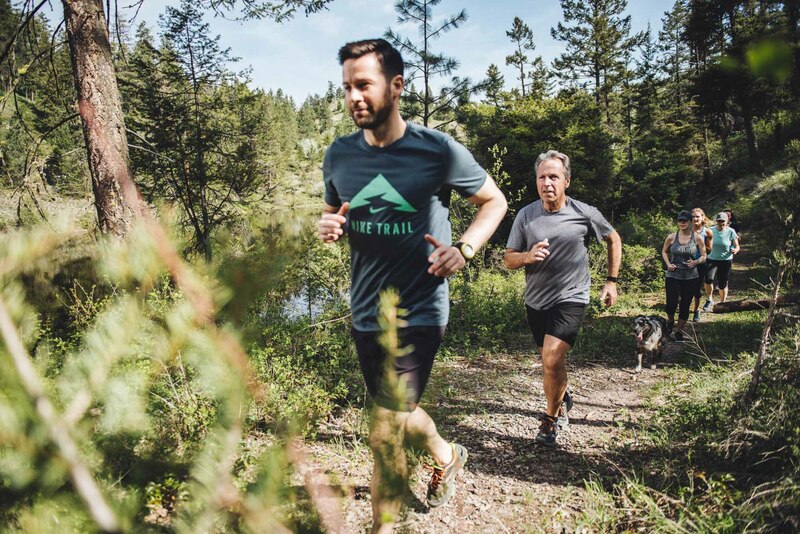 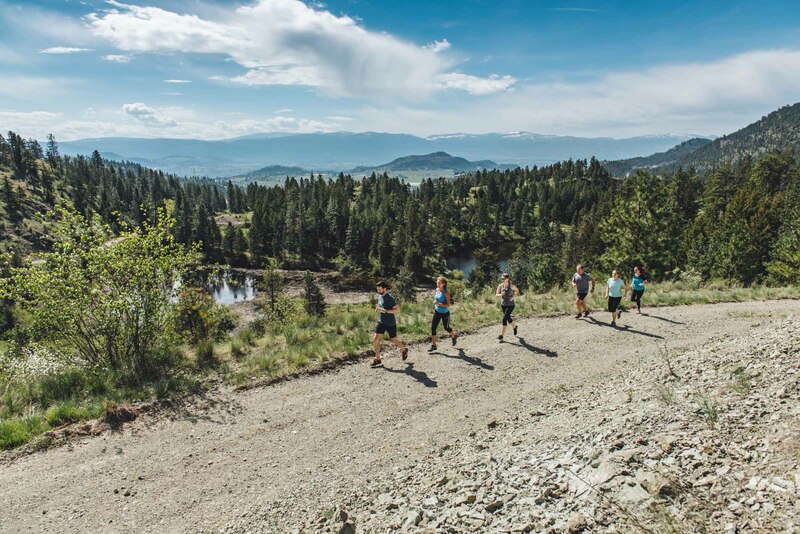 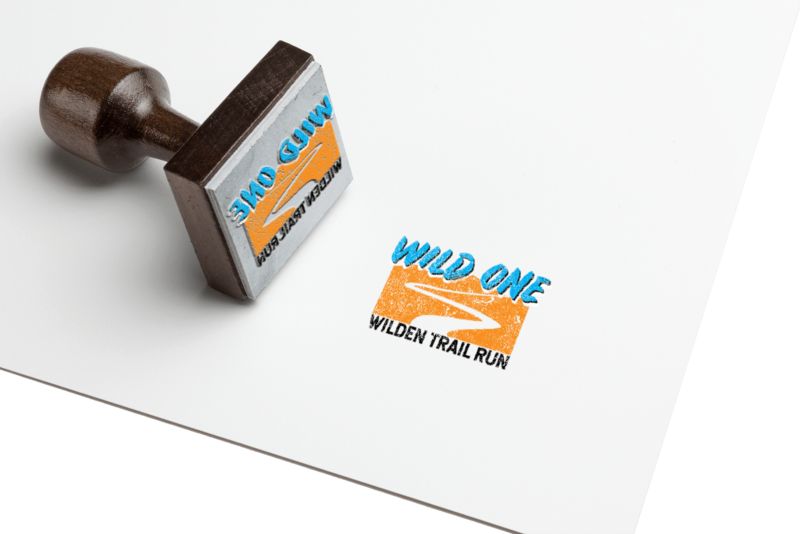 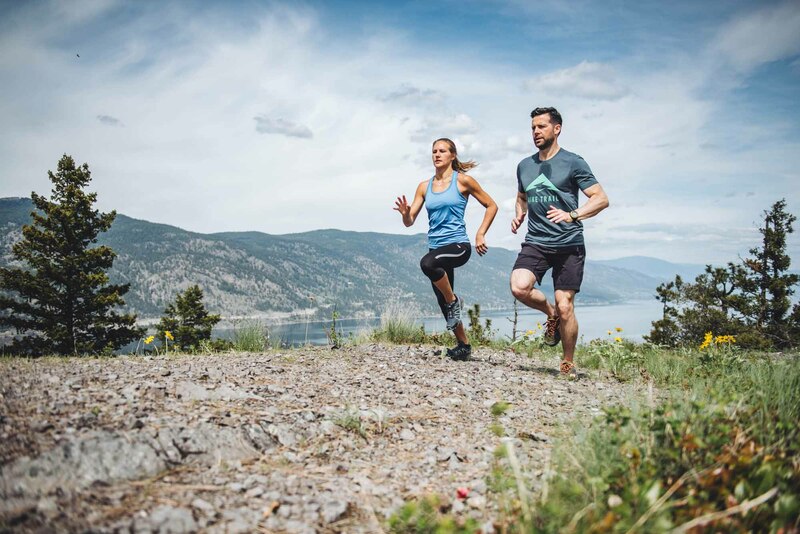 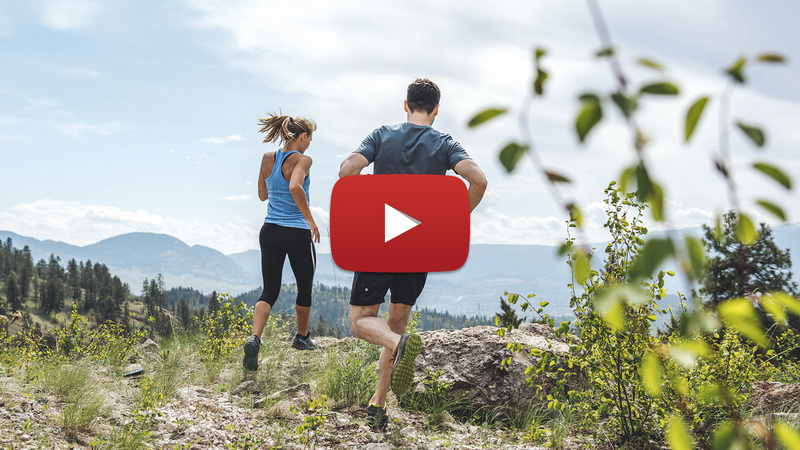 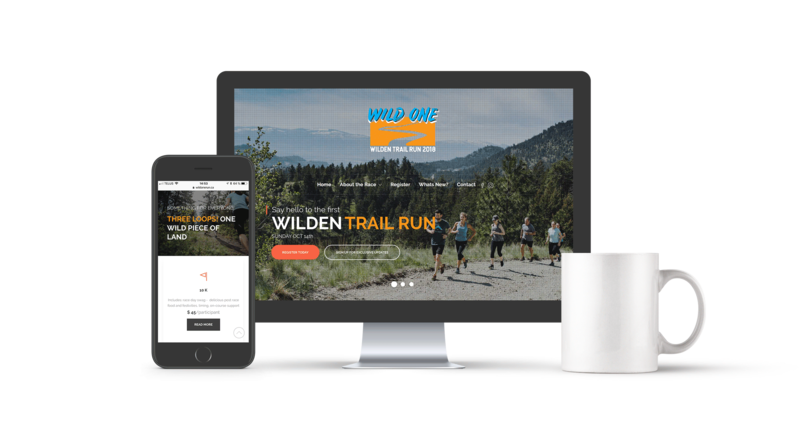 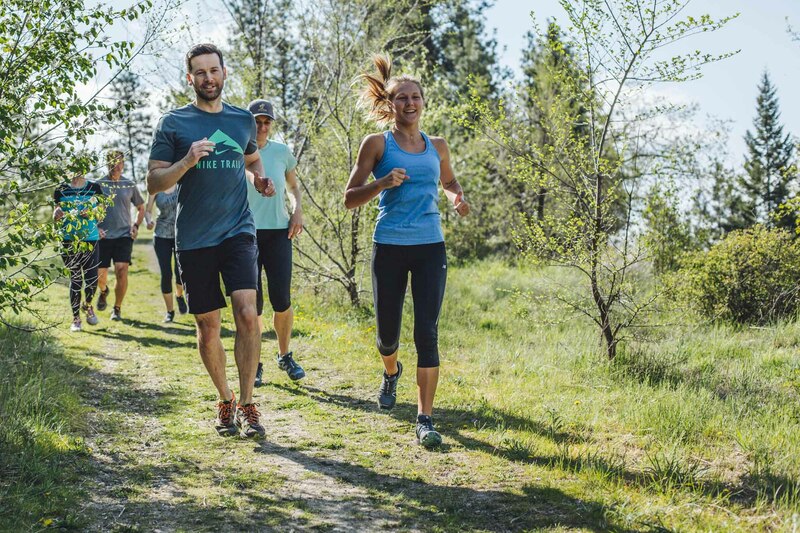 From logo design to photo and video production all the way to a functional website: Kodiak BC supports the Wild One Run in Kelowna from bottom to top – and there are some really steep climbs on these trails. 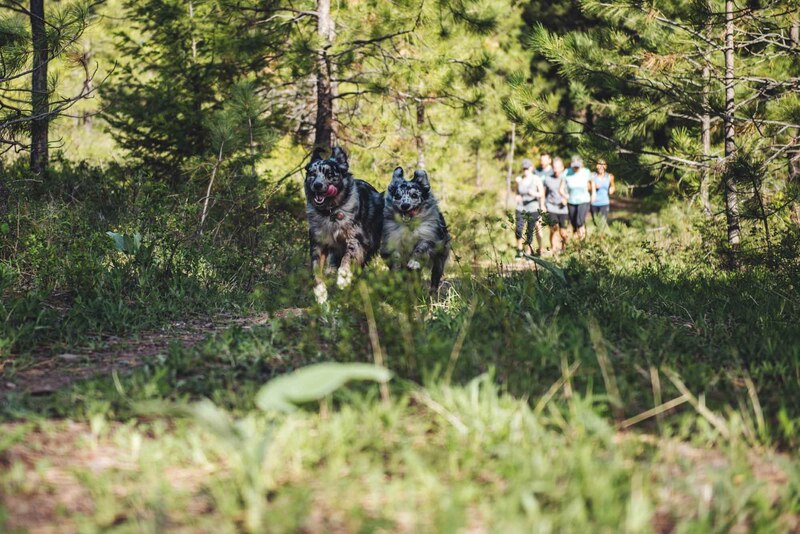 There's something for everyone, pro-runner, fun runner, walker, volunteer, kid, dog ... and all the proceeds go to a great cause. 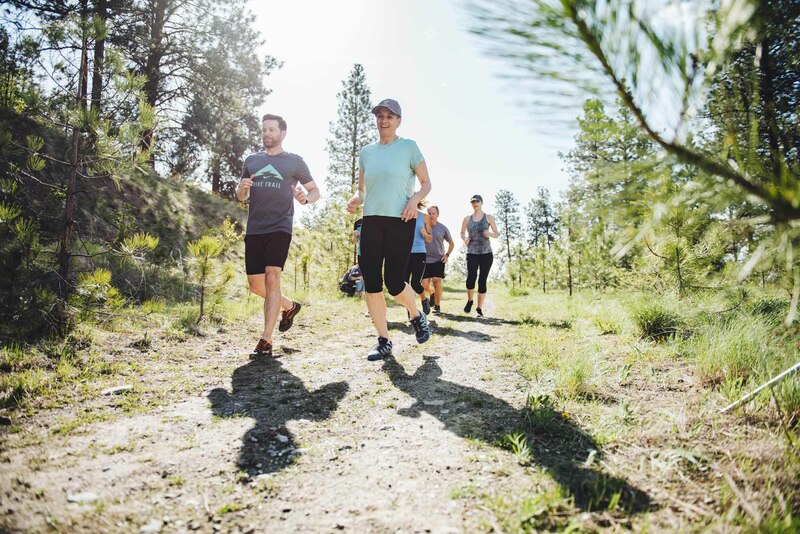 Kodiak BC is also in charge for the digital campaign including social media and google ads.